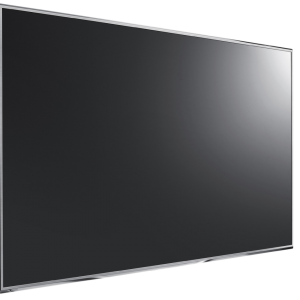 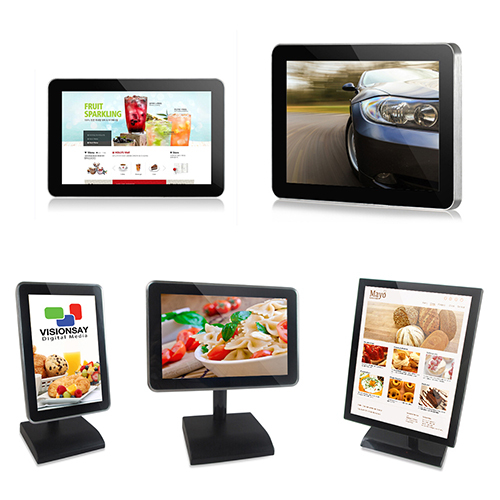 We have many display sizes to choose from we have the display that’s right for you. 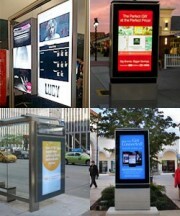 We can help organizations deploy and manage their screens across various display platforms. 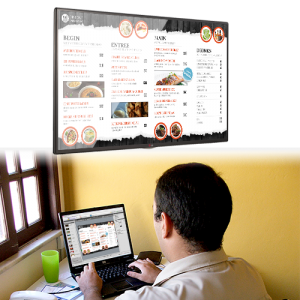 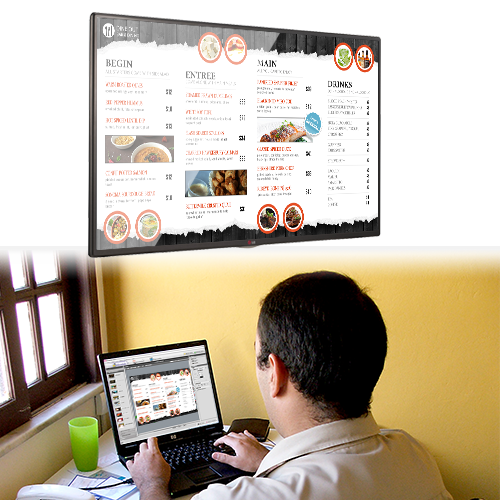 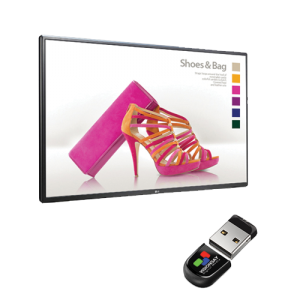 The simplest digital signage solution we offer. 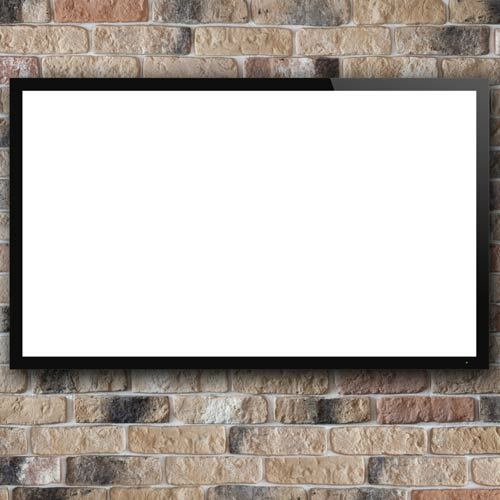 No media player needed. 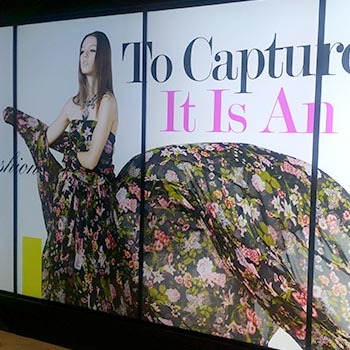 A complete digital signage solution. 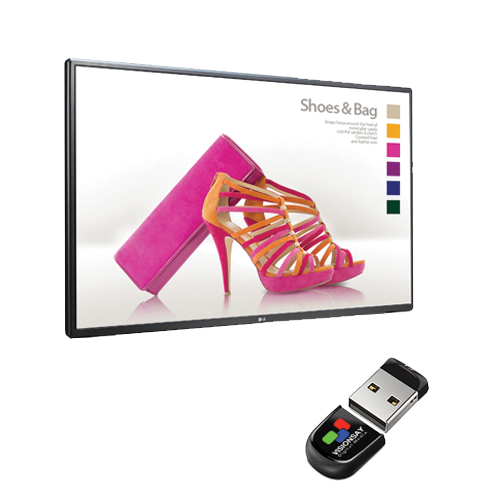 Android tablet solution is the hottest item in many industries. 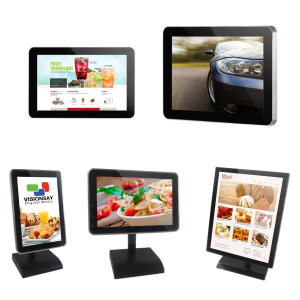 We offer complete business-to-business tablet solutions. 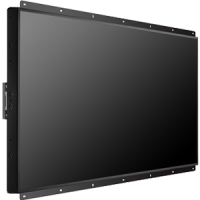 We offer professional customized video wall solutions for various types of businesses.